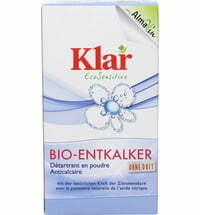 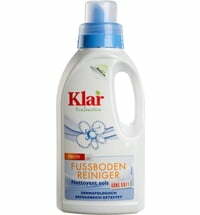 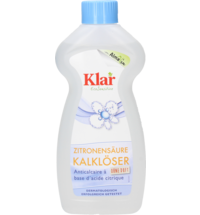 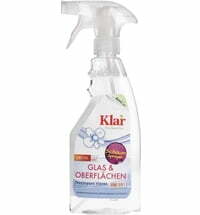 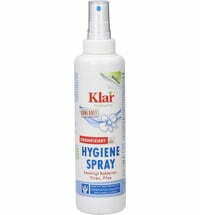 Klar cleaning products are free from phosphate, fillers, chlorine and synthetic additives. 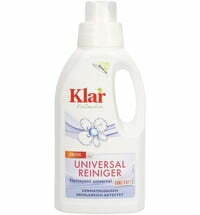 The surfactants used are biodegradable as well as free from fragrances and colourants. 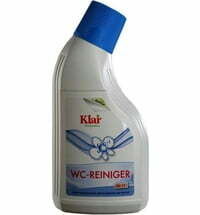 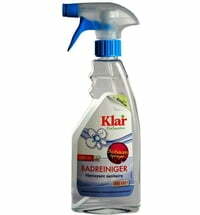 Highly concentrated cleaners - quality for money.